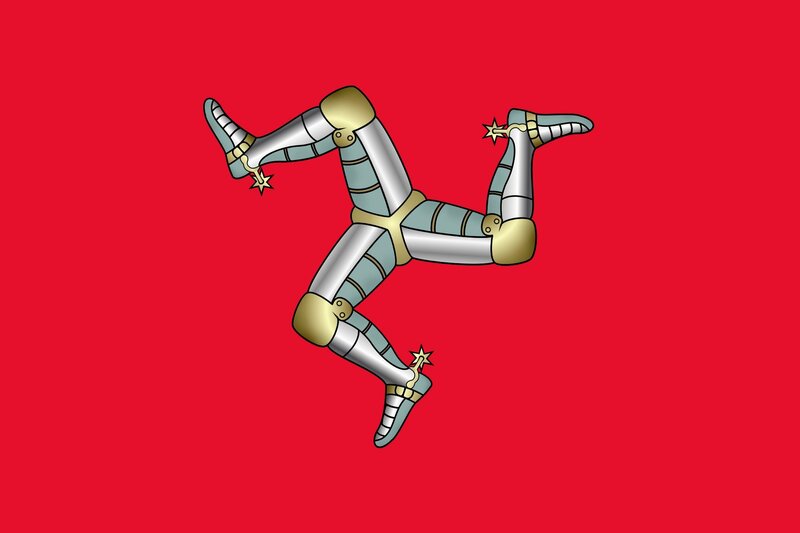 The legal system in the Isle of Man is different to that of the United Kingdom, the system is known as Manx law. Although the terminology used by the Manx law is very similar to the one in the UK, English and Welsh banks would still insist on a probate being issued in England before they can release assets to the executors or personal representatives. The process of obtaining probate in the UK can sometimes be complicated as the Courts have to make sure that they issue the Grant of Representation correctly in accordance to the law of the deceased’s place of domicile. For example if the deceased had property in the Isle of Man, there is high probability that they also held property in other parts of the UK, which can result in conflicts of laws. 1. Obtain the Isle of Man Probate Application form by contacting the probate office or downloading the e-form from the Isle of Man Courts website. 2. Complete the form using the guidance notes where available. 3. Obtain the required supporting documentation, including an original or Registry issued certified copy of the death certificate and original will (if it exists). 4. The application has to be sworn or affirmed before a Commissioner of Oaths. This can be done by any person empowered to administer oaths (e.g. Justice of the Peace) or by staff at he public counter for a fee. 5. If the application is supported by a will, it needs to be signed by both the applicant or applicants and the Commissioner for Oaths before it is sworn or affirmed. 6. Submit the application with the appropriate application fee, together with any supporting documentation at the Court Office public counter, or alternatively you can post the application packet to the Isle of Man Courts of Justice Probate Office. It is advised to keep a copy of the application form and any other documents when submitting the application. For the most part, the laws and probate process in Guernsey is very similar to that of the United Kingdom. The terminology is practically the same and there is the same requirement of the executors to obtain a Grant of Probate to deal with the estate. In Guernsey, the Ecclesiastical Court is in charge of administering probate applications and other similar tasks as the the Probate Registry is responsible for in the UK. Normally, probate takes between 6 – 8 weeks, however the waiting period largely depends on the circumstances of each case. It may also be affected by factors such as the compulsory Inheritance Tax returns and any associated waiting periods.